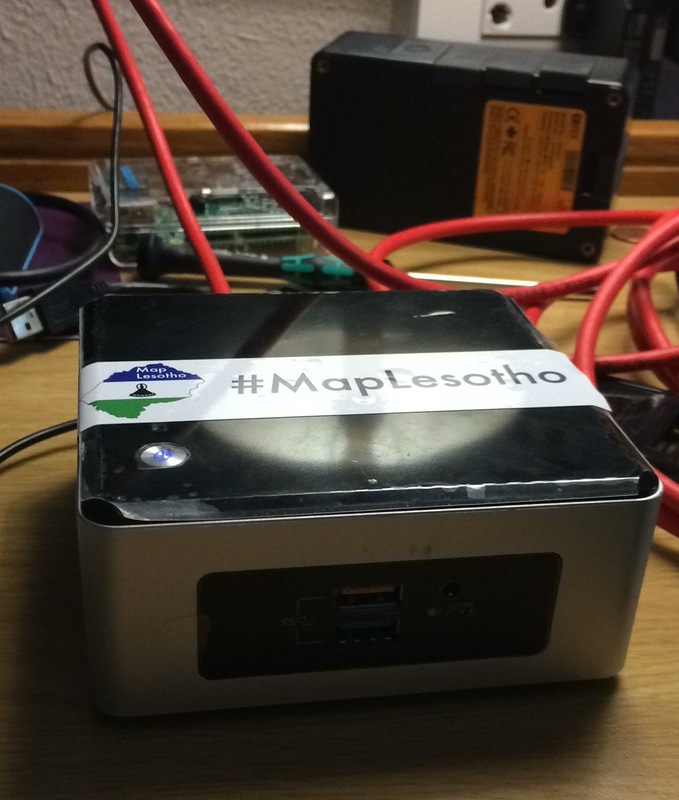 This small server is hosting an extract of Lesotho from the OpenStreetMap database for us to use for making maps as part of our QGIS training. Every day 16 trainees are challenging our little server with every layer filter (SQL query) their imagination can muster. It’s passing with flying colours. Another extremely useful service hosted on POSM is the ability to host map tiles of GeoTIFFs. We’ve used this a lot to cut down on our internet data consumption when editing on OpenStreetMap using JOSM and iD. 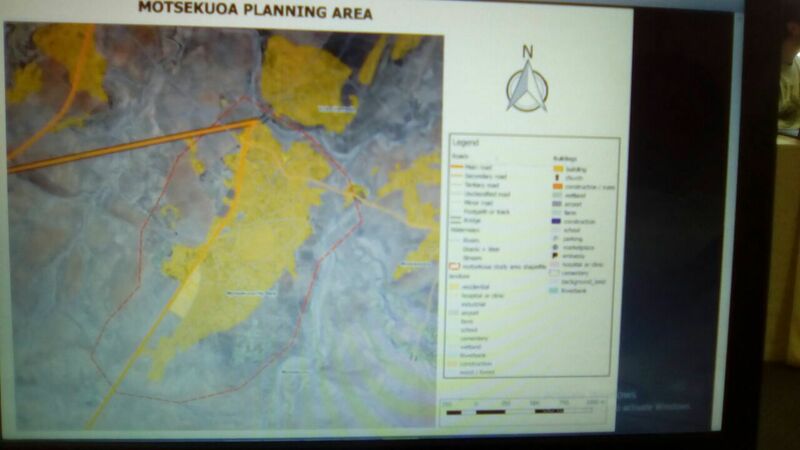 Next week we will be preparing two separate settlement plans for two areas in Lesotho, using Field Papers (FP) also hosted on POSM we’ve been able to go out on the ground and gather all the extra contextual information needed for both a good map and to plan our areas. FP has allowed us to confirm the types of buildings present, capture the services (shops, funeral homes, etc.) and remove errand tracks only fit for human foot traffic. It’s been a great week so far, we’re sure the POSM will keep us right on track to achieve our settlement plan making goals by the end of next week. Special thanks to Emily Eros & Seth Fitzsimmons for putting up with all my little queries on the POSM at SoTM and over github. Super tool you’ve developed.